We specialize in Florida Investment Income Homes. Many Buyers want a home on the water in Florida to use only for vacations and to rent out for income when they are not using it. Some Buyers want to purchase a good investment on the water now and use if for retirement in the future. We have a list of property managers that find renters and do all the paperwork. 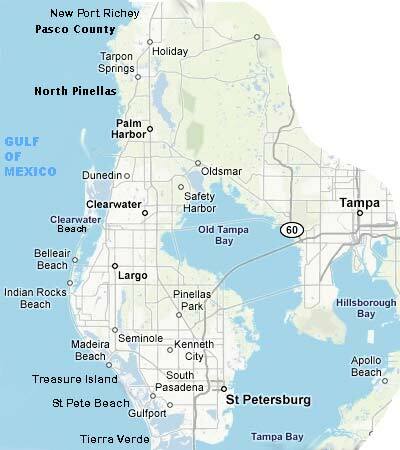 Pasco County Florida - which includes New Port Richey, Port Richey, Hudson and Holiday have the best bang for the buck in the entire State of Florida. Many of the homes are updated. Some need TLC attention. Others have deep water for sailboats and quick Gulf Access. We will sort them out for you and Email you all in your criteria. We have dozens of years of experience locating the perfect waterfront homes for our buyers. And remember we are buyers agents who represent only buyers and not sellers.